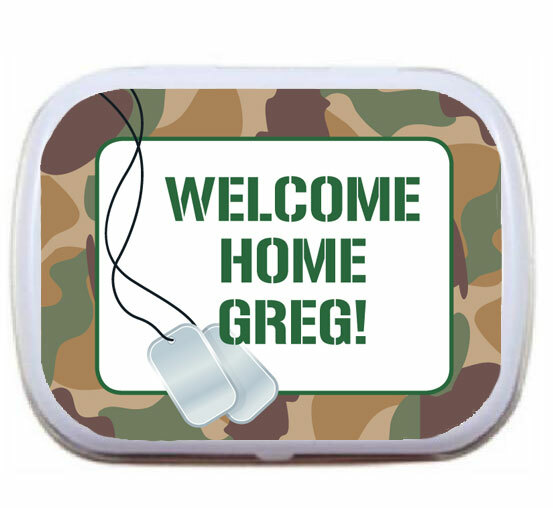 Browse Party411.com and their selection of personalized patriotic mint tins. 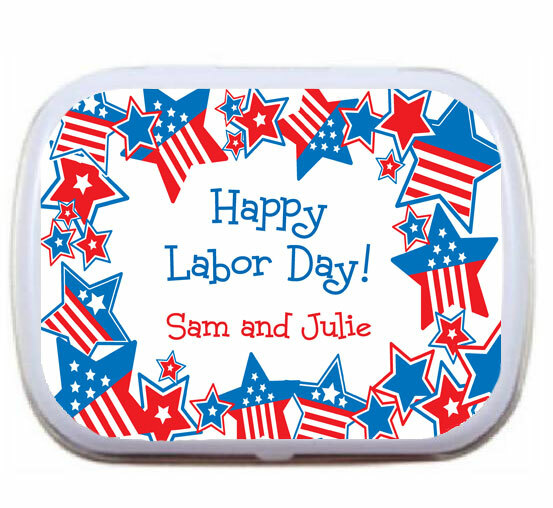 Great for your patriotic theme party. A red, white and blue celebration! 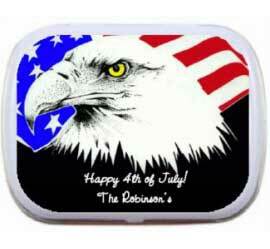 A patriotic theme red, white and blue mint tin!